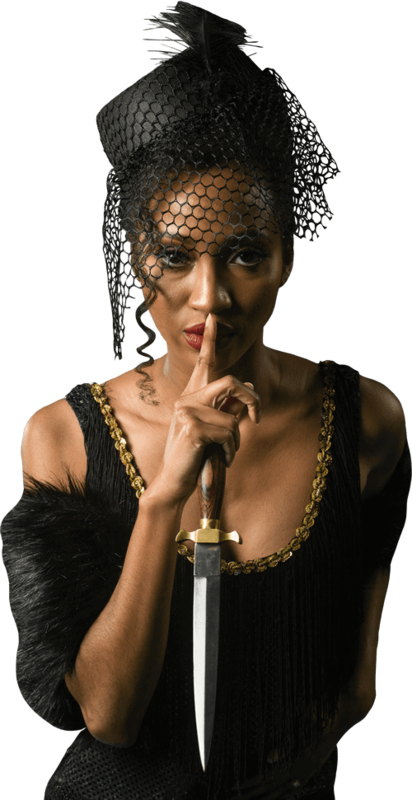 Murder mystery parties with The Murder Mystery Co. are crafted to make a one-of-a-kind experience that is perfect for any event! Everyone gets involved in the schemes concocted by our highly skilled mystery crew, and each party is guaranteed to have something for everyone. The Murder Mystery Company is performing thrilling mysteries across the nation! We are serving up delicious dinner and devious murder at weekly public shows and at your private parties! Anything can happen during our comedic Clue-style performances, and everyone in attendance will have the opportunity to solve the case. 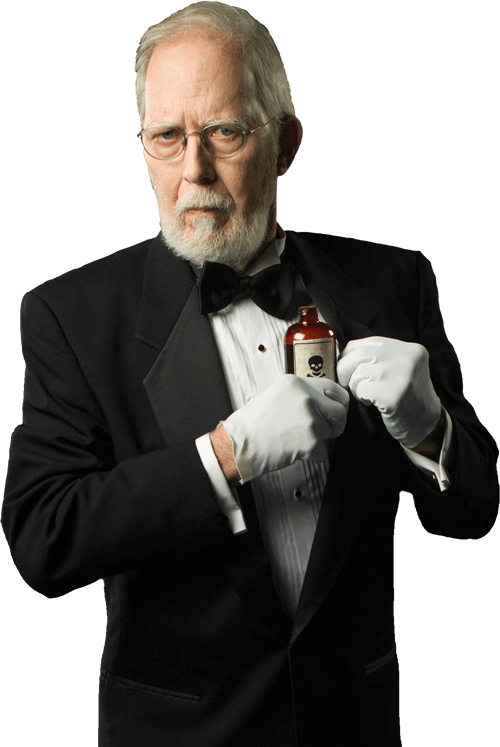 We operate nationwide, so you are never too far from one of our murderously fun nights of mystery dinner theater. Use our Find Tickets form to locate the public venue nearest you, or call our experts today to start planning your own killer party full of murder and intrigue. The party planning experts at The Murder Mystery Co. arrange to bring our professionally-trained comedy improv actors to your next privately hosted event to turn your celebration into a murder mystery party extravaganza! Whether you’re hosting a birthday party, business event, holiday get-together, or any other gathering, we guarantee to make it a killer evening of comedy fun that your guests will remember for years to come. Take it from our 30,000+ clients, we're killer! As America’s most trusted and experienced dinner theater organization, The Murder Mystery Co. performs more than 10,000 shows each year. No longer do you have to decide between going to dinner or a show first, because our interactive murder mystery dinner events deliver both at the same time! Perfect for whenever you want to do something a little different, a public murder mystery dinner show is the sure-fire way to a fun night out. Ready to turn your friends into sleuths and suspects? Let's leave the mystery out of the planning. Send us a little bit more information about your event and we'll get you one step closer to uncovering the killer!